In memory of Susi and Freddie Bradfield, Sarah Gittel bat Mordechai Menachem and Yaakov ben Zvi. do not pray consistently, though there have been occasions when prayer has been for me a source of strength and comfort. As the adage goes: there are few atheists in fox holes. So it has been with me. On occasion, I have stood outside an intensive care unit while a loved one was hovering between life and death. Then prayer came easily to my lips. I vowed that when this situation passed, I would pray not just for something but also in expressions of thanksgiving. Of course, that rarely happened. But my prayers have not only emanated from places of pain and desperation. Sometimes, I allow myself to be transported to a spiritual place, a place that I am always surprised I can access. Rarely, however, has prayer spontaneously enveloped me without my actively deciding to pray. On the morning my trial was to begin,1 my legal team – barristers, solicitors, paralegals, experts, and researchers – gathered in my barrister’s chambers. After five years of preparation, there was a heightened degree of anticipation in the room. The lawyers reviewed last minute details. The clerks checked to make sure that the correct documents were at hand. Mobile phones rang incessantly. The copier was humming. The adrenalin in the room was stupefying. Everyone was moving at full speed. Everyone, except, that is, for me. I had nothing to do. Even though I was at the eye of the storm, I had no “real” job. 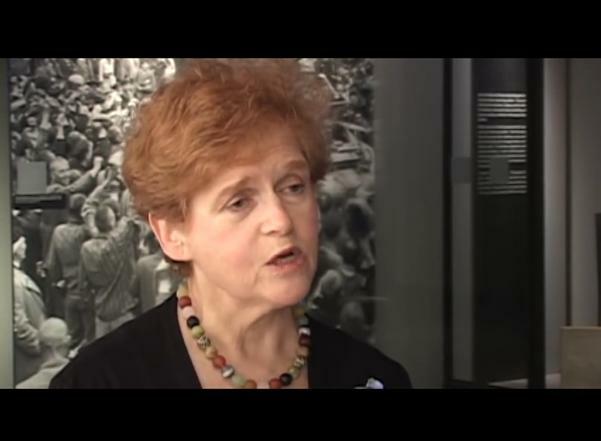 Council’s Committee on Holocaust Denial and Antisemitism. November 20, 1945- The Nuremberg trials were a series of military tribunals, held by the Allied forces after World War II, most notable for the prosecution of prominent members of the political, military, and economic leadership of Nazi Germany. 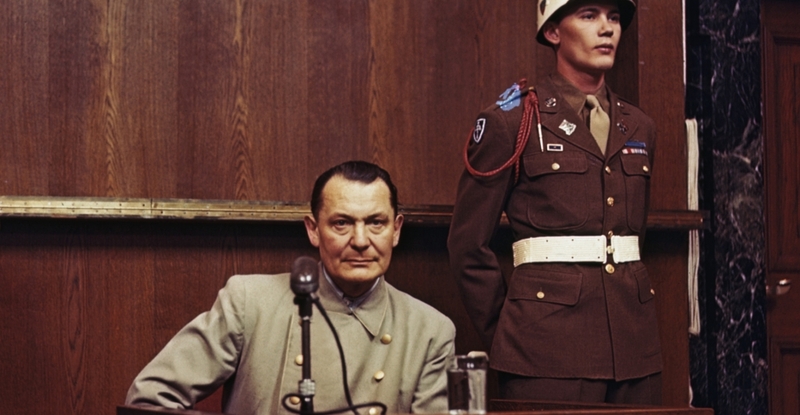 the Tribunal was given the task of trying 23 of the most important political and military leaders of the Third Reich. 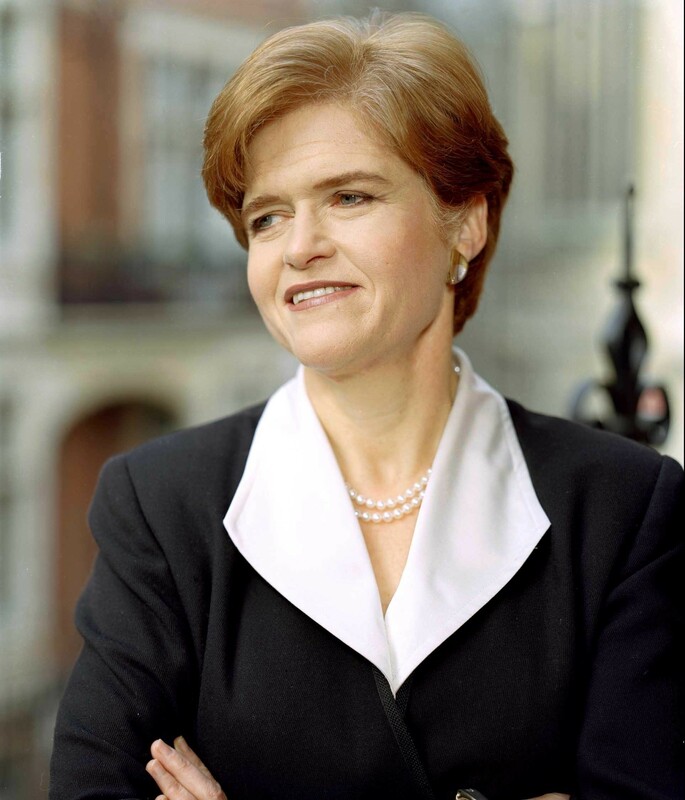 Deborah Lipstadt, Holocaust historian, tells how the Eichman trial, for the first time, put a human face on the victims.